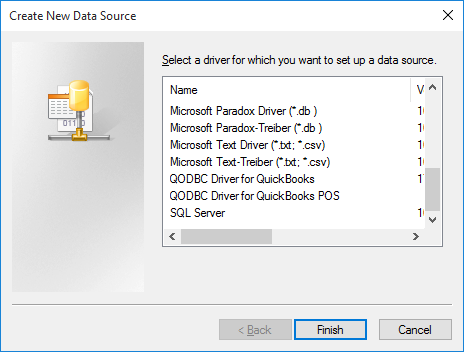 I am trying to set up the QODBC Driver on a machine running Windows Server 2016. 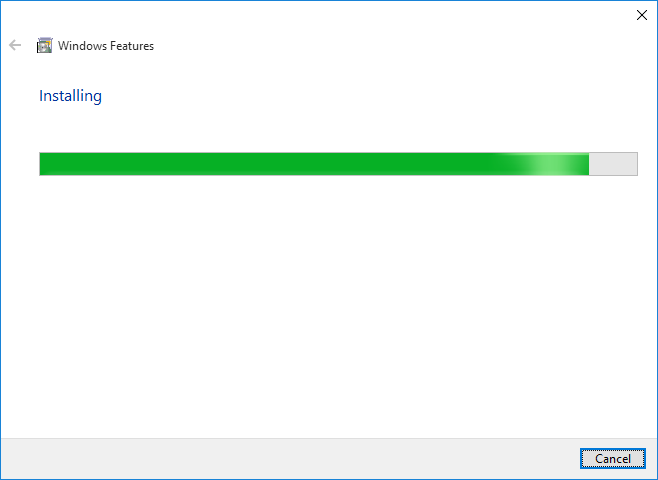 Previously, I have had it set up and working fine on my local Windows 10 machine, but have been tasked with moving it. 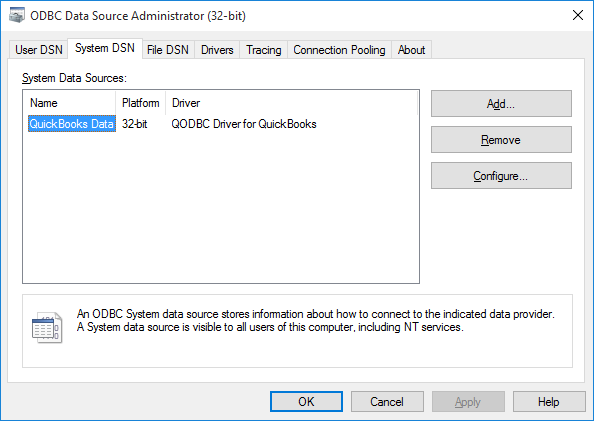 I have followed the instructions as I did previously, however when I go to the configure ODBC connection (32-bit or 64-bit) and switch to System DSN and then choose "Add", the option for QRemote for QuickBooks is not there. I only have the options seen in the attached screenshot. Why is it not showing up? I can see the QRemote running as usual in the task area and when I load it, everything there looks normal. 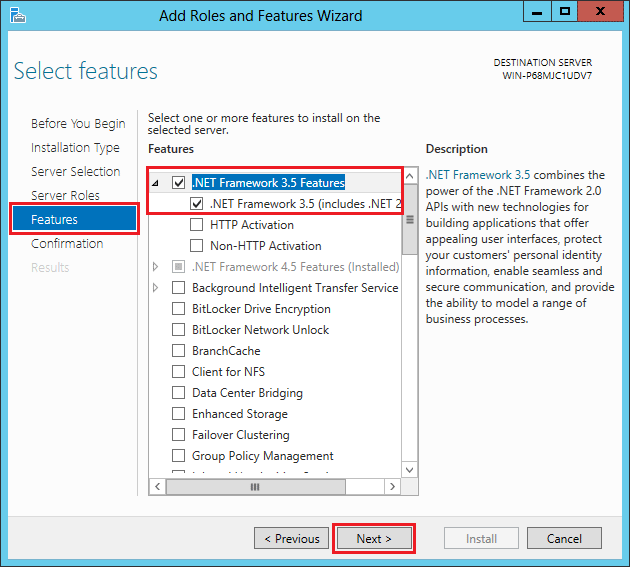 The .Net Framework 2.0 or above is required for using QRemote DSN. Normally, QODBC will auto-detect if .Net Framework is installed and if not will prompt you for installation. Please install QODBC again and when prompted to install .Net Framework please complete the installation. At the time of QODBC installation, you will get below message for download .Net Framework. 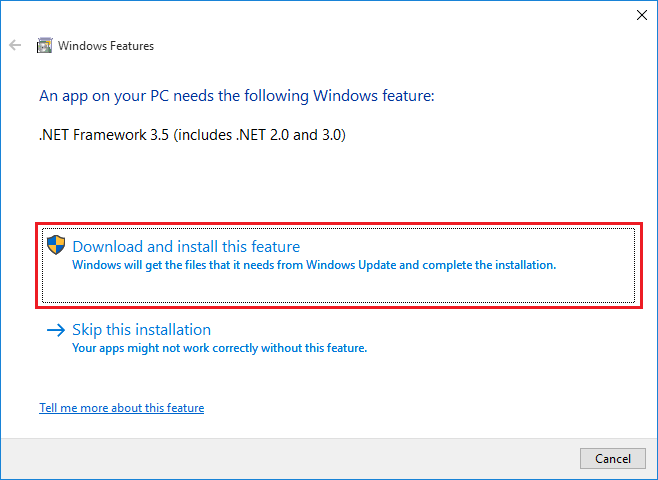 Please click on "Download & install this feature" for downloading & installing .Net Framework. On Windows Server, You can enable .Net Framework through Server Manager. In Server Manager, click Manage and then select Add Roles and Features to start the Add Roles and Features Wizard. On the Select installation type screen, select Role-based or feature-based installation. Select the target server. On the Select features screen, check the box next to .Net Framework 3.5 Features. 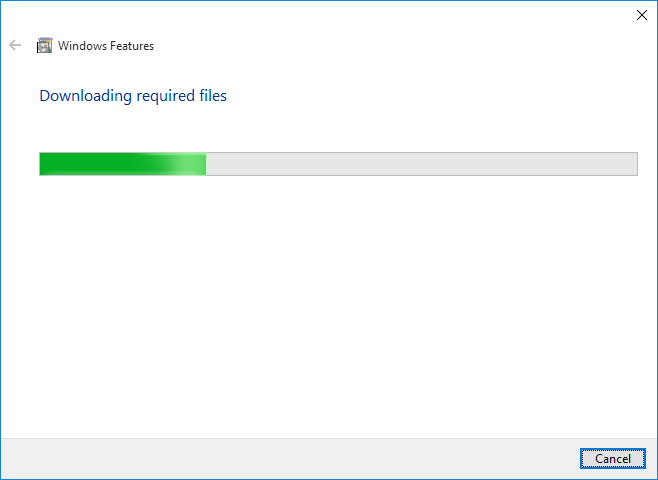 The .Net Framework download is in process. 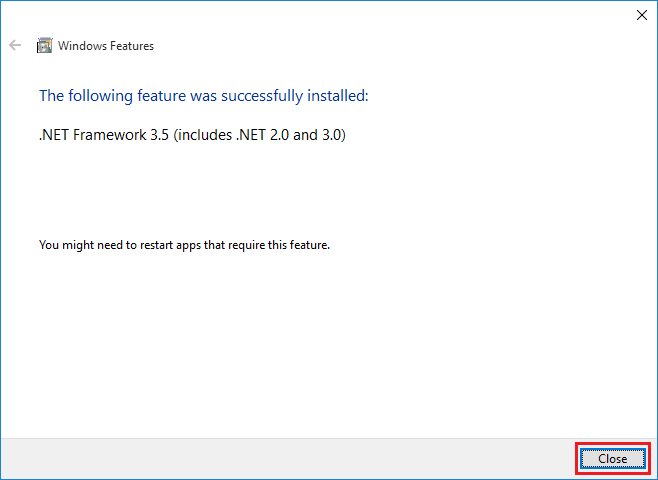 The .Net Framework installation is in process. The .Net Framework installation is in finished. Please click "Close" & restart the machine. Please reinstall QODBC & check again. QRemote DSN will be now available for use.